The City of Cedar Hill appreciates the volunteer spirit of its citizens. There are opportunities for interested citizens to serve on several boards and commissions. 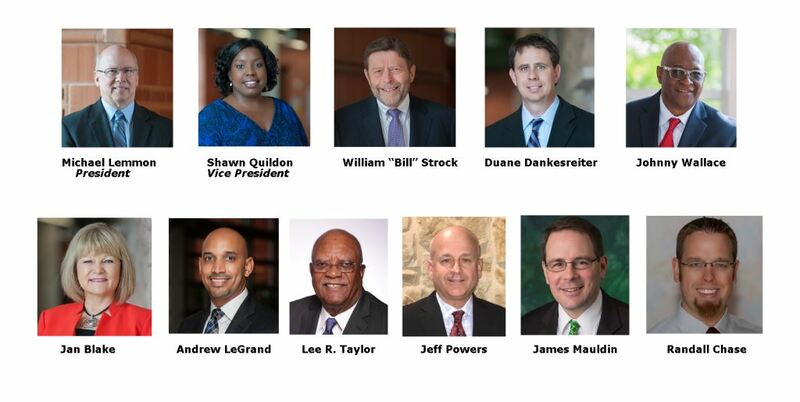 The City Council appoints members to these various boards and commissions each year. Most of the positions have two-year terms. The Cedar Hill Economic Development Corporation Board, consisting of 5 voting members and 6 ex-officio members, administers the 3/8-cent Economic Development Sales Tax. This board sets Economic Development policies and administers certain incentive programs. Board meetings are the first Monday of every month at 6 p.m. in the Administrative Conference Room of the Cedar Hill Government Center, unless otherwise posted. Meeting agendas are posted at the entrance of the Government Center at least 72 hours prior to the start of the meeting. All meetings are open to the public. To indicate your interest in serving on a board or commission, please complete this application and mail or bring to the office of the City Secretary, 4th floor, Government Center, 285 Uptown Boulevard, Cedar Hill, TX 75104. For additional information, please call the Office of the City Secretary at 972-291-5100 ext. 1011.